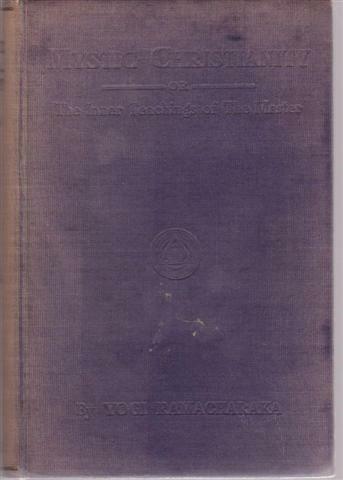 William Walker Atkinson (1862-1932) writing as Yogi Ramacharaka issued fourteen books between 1903 and 1909, on Hindu philosophy and Yoga to Oriental occultism, mystic Christianity, life after death and reincarnation, and the science of psychic healing. William Walker Atkinson was born in 1862 and began his working life as a grocer at 15 years old. Originally pursuing a business career from 1882 onwards, in 1894 he was admitted as an attorney to the Bar of Pennsylvania. While successful as a lawyer, the stress and over-strain eventually caused a complete physical and mental breakdown, and financial disaster. In the late 1880s he managed to restore his health, mental vigor and material prosperity with the application of the principles of New Thought. Atkinson began to write articles on Mental Science. and the New Thought movement. He became an active promoter of the movement as an editor and author, and published the magazines Suggestion (1900�01), New Thought (1901�05) and Advanced Thought (1906�16). In December, 1901 he assumed editorship of the popular New Thought magazine, a post which he held until 1905. During these years he built himself a reputation among it's readers. He also founded his own Psychic Club and the so-called "Atkinson School of Mental Science". Atkinson edited the Advanced Thought magazine, billed as "A Journal of The New Thought, Practical Psychology, Yogi Philosophy, Constructive Occultism, Metaphysical Healing, Etc." which advertised articles by Atkinson, Yogi Ramacharaka, and Theron Q. Dumont, and the latter two were later credited to Atkinson. 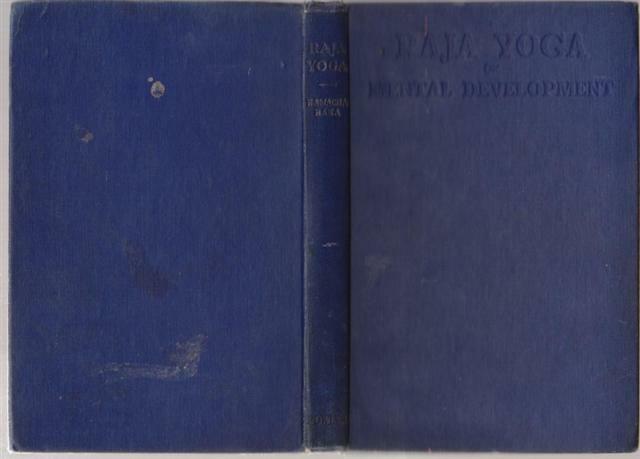 The magazine had the same address as The Yogi Publishing Society, which published the works attributed to Yogi Ramacharaka. 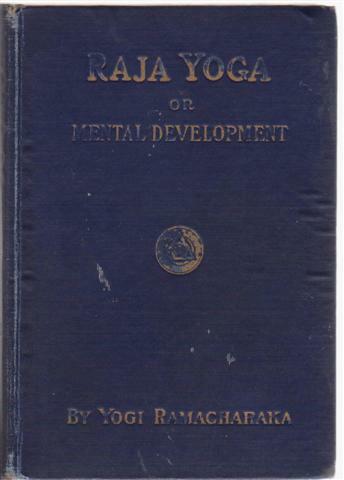 Atkinson become interested in Hinduism and devoted a great deal of effort to the diffusion of yoga and Oriental occultism in the West, writing a series of books under the name Yogi Ramacharaka and releasing more than a dozen titles under this pseudonym. 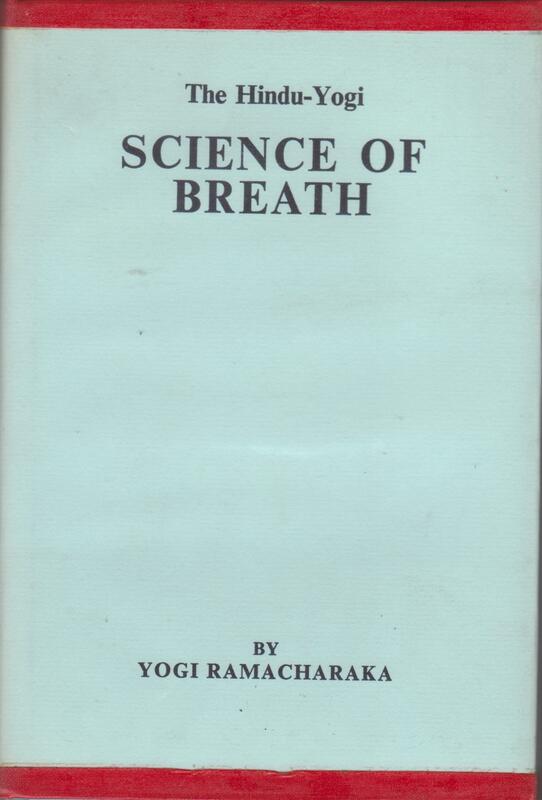 The Ramacharaka books, published by the Yogi Publication Society, reached more people than his New Thought works. All of these books on yoga are still in print today. Atkinson was a prolific writer, and his many books were published under several pen names, including Magus Incognito, Theodore Sheldon, Theron Q. Dumont, Swami Panchadasi, Yogi Ramacharaka, Swami Bhakta Vishita, and probably other names as well. 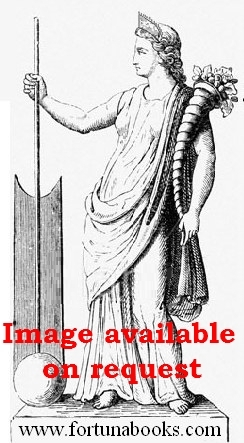 He is also claimed to be one of the Three Initiates who anonymously authored The Kybalion. Atkinson's teachings on Yoga and Oriental philosophy, as well as New Thought and occult titles were written in such a way as to form a course of practical instruction. Twelve lessons including chapters on Karma, Gnani and Bhakti yoga. Also new age/ new thought philosophy. VG cloth-bound hardback with faint soiling to cloth. Twelve lessons in mental control and cultivation of the consciousness. Part of W W Atkinson's Yogi Philosophy course of Oriental Occultism. VG- hardback with rubbed spine, gilt flaked to cover and dulled to spine, name and label to endpapers, hinges loosening. Some minor pencil lining to margins. G+ hardback with rubbed spine cloth, gilt dulled to spine, bookseller stamp to fep,minor and light water mark to top corner of pages. 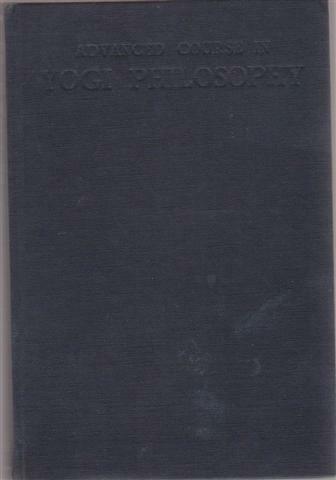 'This book gives the highest yogi teachings regarding the absolute and its manifestations'. Twelve lessons including chapters on Cosmic Evolution, Metempsychosis and an Occult Miscellany. An unique work covering the entire field of occultism including the astral and spiritual worlds, the aura, clairvoyance and teleptahy, magnetism, mesmerism, Survival after death etc. Part of W W Atkinson's Yogi Philosophy course of Oriental Occultism. VG hardback in VG dust jacket under a removable sleeve. Name in pen to free end paper. Fowler undated reprint of about the 1970s, 270pp. VG- hardback with name to free end paper. Lessons on the occult uses and benefits of breath control. VG hardback in VG dustjacket under removable sleeve. Minor adhesive residue offset to endpapers from Dust jacket sleeve. 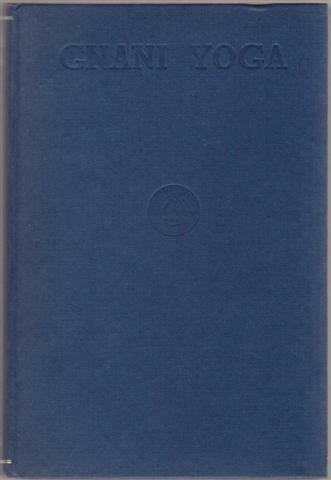 Fowler 1960 (22nd edition), 73pp + adverts. 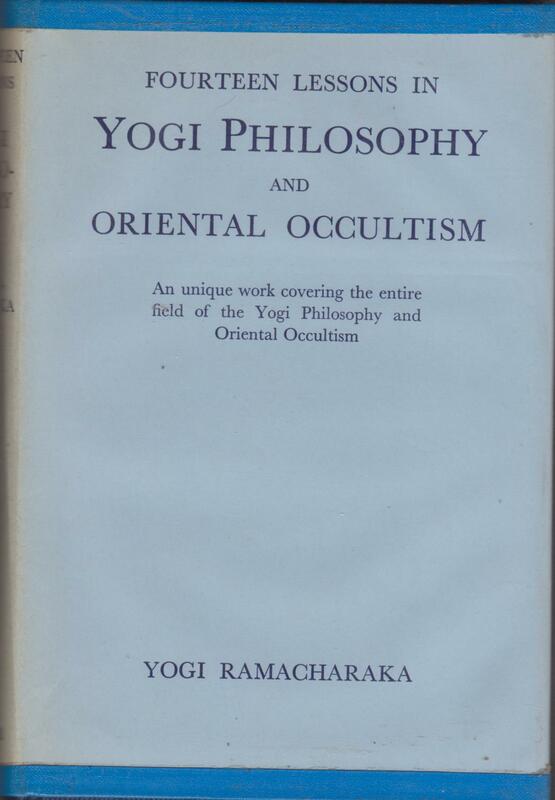 A companion work to W W Atkinson's Yogi Philosophy course of Oriental Occultism. The esoteric aspect and hidden teachings of Jesus the Christ explained.